Nurture the Spirit, Grow in Community, and Help Heal the World. to their RE classes on 4/14/19. 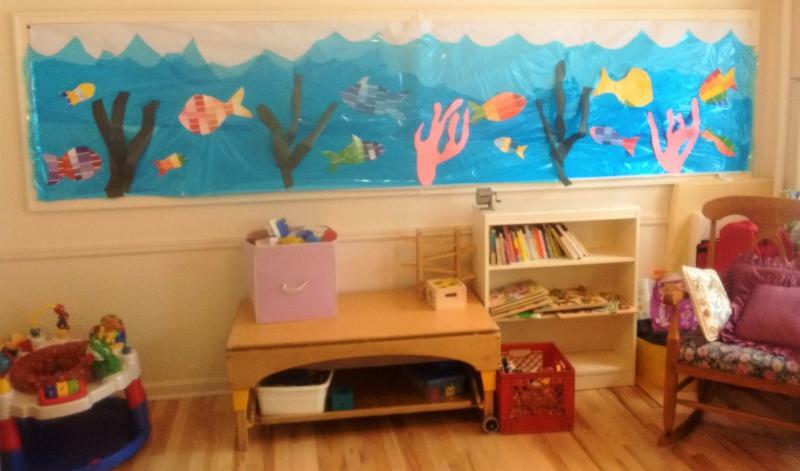 Childcare for babies and toddlers is available every Sunday in the Nursery (upstairs in the Parish House). FMI about RE at First Parish, please contact, Toben Cooney-Callnan, Director of Religious Exploration, at dre@firstparishportland.org. Organized and Led by immigrant women living in Maine, In Her Presence strives to bring together immigrant women from across communities and generations to ensure that Maine’s economic agenda includes the aspirations and needs of immigrant women. Our goal is to create and increase educational opportunities and provide access to knowledge through high level training, to empower more women and girls to reduce systems of inequity, to advocate for themselves and their families, to understand, to analyze and to assess the impact of racial injustices and learn tools to overcome inequities without losing our unique identity. There will be a special second collection this Sunday for In Her Presence. 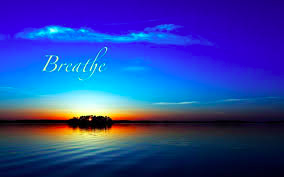 Come and explore breathing techniques to nurture your mind, body and spirit. Pranayama is an ancient practice from India used to heal dis-ease, prepare for meditation, and access spiritual realms. All are welcome to join in these powerful tools of transformation. Taught by Rev. Christina. Free to First Parish Members; $10.00 non-members. We are looking for a volunteer or two to take ownership for First Parish's Stone Soup Newsletter , currently published twice a year. Please contact Sheila in the Office for more information: office@firstparishportland.org. 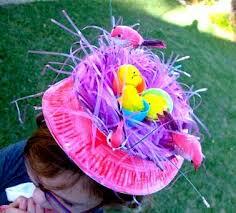 Wear your BONNET, or decorate any old hat with flowers, ribbons, peeps, etc, and we’ll see how colorful we can make the Meeting House on Easter! Or, bring out your BOWTIE for this festive Sunday! All children are invited to join in an Easter egg hunt in the Meeting House after service . Eggs will be hidden by the Youth Group. Please consider bringing flowers on April 21st in honor of someone who has passed away. Notify Sheila in the office with the name of your honoree(s) by Wednesday, Apr 17th, so she can list you & your honoree(s) in the bulletin. 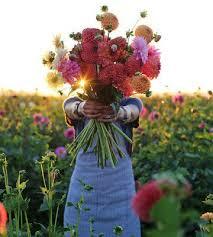 Be sure to take your flowers home after the service! Celebrate Earth Day with soul-stirring videos and discussion led by Dr. Marianne Hill. The three videos, each less than 15 minutes, are: “The Climate Kids”, a film focusing on the lawsuit brought by children against the federal government for doing too little to fight climate change, a CNN report “Greenland is melting”, and a National Geographic film on species at risk. Refreshments will be served. Click HERE to read UUA President, Rev. 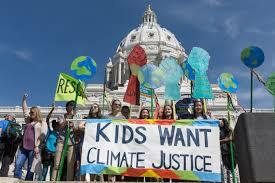 Susan Frederick-Gray's, newsletter highlighting a number of important Climate Justice initiatives sponsored by the UUA. All are welcome. Reception to follow in the Parish Hall. 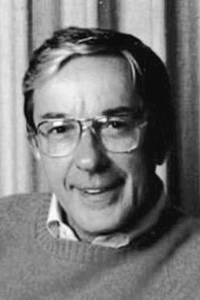 Read Robbie's obituary HERE . 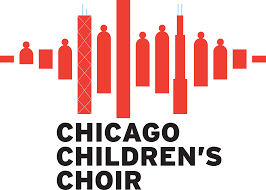 Pihcintu, Maine’s multi-national immigrant and refugee girls chorus is celebrating their new cd release, One Journey Many Roads , with the Chicago Children’s Choir, the preeminent youth choir, organized in Hyde Park in 1956 as a direct result of the Civil Rights Movement. Please come and hear them join hearts and souls in song. 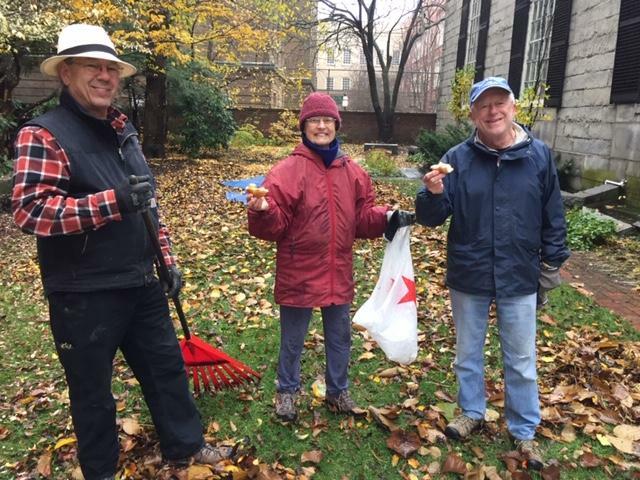 Join the Garden Committee in gently raking, pruning and picking up after old man winter. A great way to participate in community and steward our lovely gem in the heart of the city... our First Parish garden. Also Tony’s donuts will be on hand! FMI contact lindashary3@gmail.com. The Southern Maine AIDS Walk/5K Run is Frannie Peabody Center’s largest fundraiser, raising over $100,000 in support of people in Maine living with and at risk for HIV/AIDS. 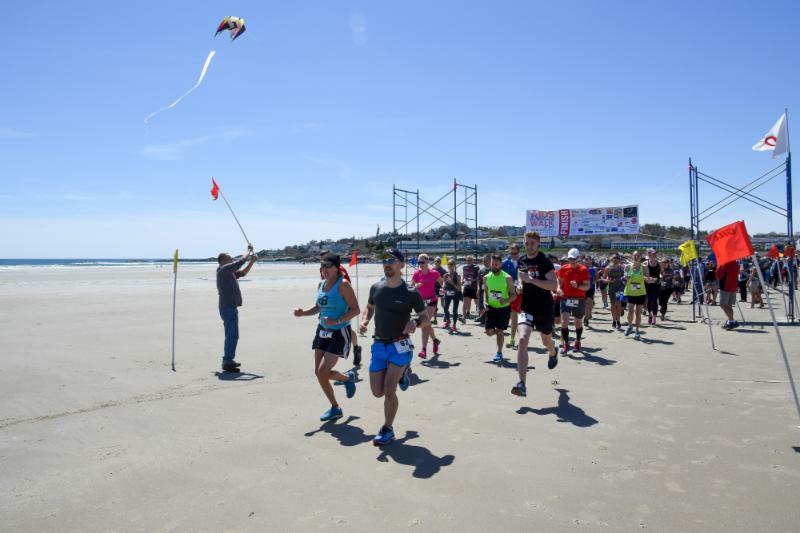 The event takes place on Saturday, May 4 on Ogunquit Beach, Maine at 2pm. Please join us! Thinking of becoming a Member of First Parish? Please be in touch with Sheila in the Office if you are hoping to become a Member of First Parish on May 5th: office@firstparishportland.org. There will be a New Member Brunch, hosted by the Governing Board and Program Council Team, for new members and their families after service on May 5th. 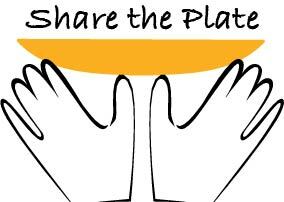 Every month a different nonprofit organization receives the proceeds of a special Share-the-Plate collection taken at First Parish's Sunday service. This is your opportunity to nominate an organization to be considered for this one-time contribution. The Faith in Action Committee will be selecting these share-the-plate organizations for the 2019-20 church year in late May. Please note that FIA will make the final selections and that state or local organizations will be given preference over national organizations. You are invited to attend the FIA meeting at which selections are made. Simply complete the form and return it to the BOX in the Parish Hall or email it to Marianne Hill, hillmarros@aol.com , no later than May 5. Thank you! Explore the nature of safe and nurturing relationships that facilitate curiosity, comfort, and joy among all family members. Future classes will explore: discipline, couple relationships and the role and importance of grandparents. (Click the link below to READ MORE about each class). Taught by new First Parish Member Dan Hughes. Free to members; $5 for non-members. Contact Dan for registration and class details: dhughes202@gmail.com or 717-673-6119. 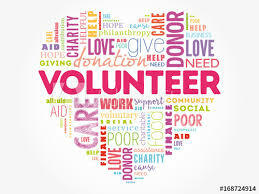 Check out and SIGN UP for a wide variety of volunteer opportunities --Community Dinner, Ushers, Sunday Drivers, Flowers, Tours, etc.-- at our new SignUp Genius site! Or link to the Volunteer Sign Up via the Volunteer Page on the FP website. Membership Coorinator, Dee Pecoraro, will be on hand during coffee hour to help orient anyone interested to this new platform. 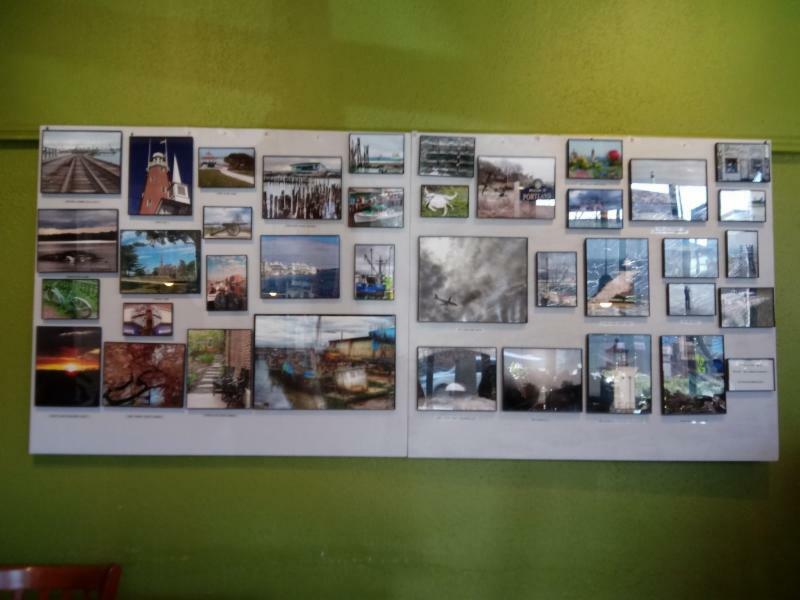 Our very own Moe Blanchard has over 40 photographs highlighting Casco Bay displayed at The Works Cafe on Temple St-- a short walk from First Parish. The show will run until the end of April. Do you know anyone who braids rugs? Elaine Bonney is looking to give away her rug braiding wool. ﻿If interested, please contact Elaine Bonney at 207-774-6920. 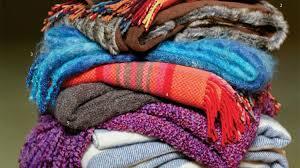 ﻿Faith in Action is collecting clean blankets, gloves and socks for the homeless. Please place your donations in the box in the Parish Hall, near the coat rack. Trauma Intervention Program (TIP) is looking for caring people to join our team! We are layperson volunteers trained to provide emotional & practical support to survivors and their families of traumatic events i.e. sudden unexpected deaths, accidents, etc. We are called by Greater Portland Police, Fire, Rescue teams as well as by Maine Medical Center personnel. For more information, Leslie Skillin 661-6478. Casco Bay Conversations, a project of First Universalist Church in Yarmouth, is excited to be offering this dynamic one-day workshop is for those who want to see healthy organizations, communities, families, and individuals flourish. All who are passionate about justice, counseling, or human relationships will find this workshop illuminating. Be sure to ask for a Bulletin when you pick up your Order of Service on Sunday, so you don't miss out on any First Parish news or events! Large Print Orders of Service are available every Sunday! Ask a Greeter, or look for them at both entrances to the from the Meeting House.